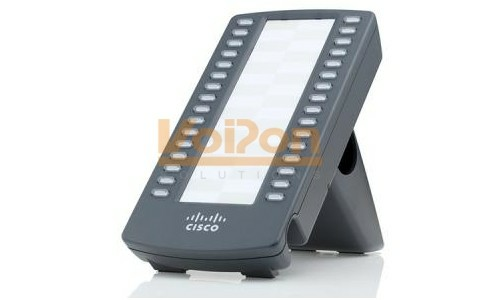 The Cisco SPA 500S Expansion Module is designed for use with the Cisco SPA 500 Series IP Phones. 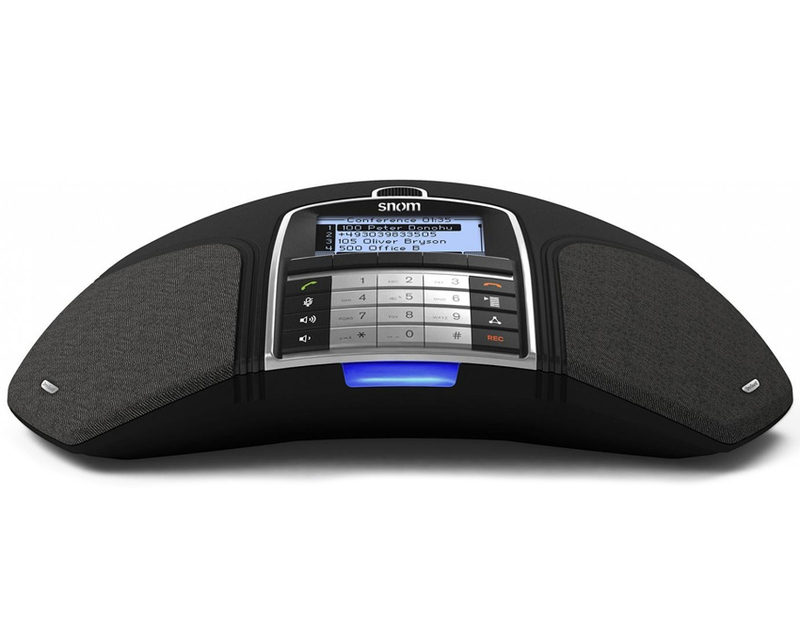 The Cisco SPA 500S is part of the Small Business Pro Series and it is an ideal solution for small businesses wanting to simplify incoming call handling by quickly directing calls to the requested party and also to monitor line status from a central location. 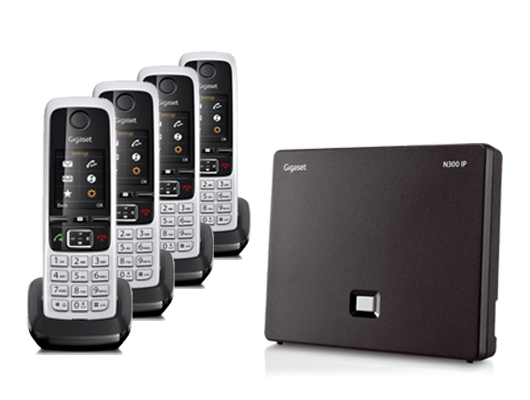 The modular design of the Cisco SPA500S permits up to two attendant consoles to be deployed, for a total of 64 buttons, offering an affordable solution that expands with the growth of your voice network. 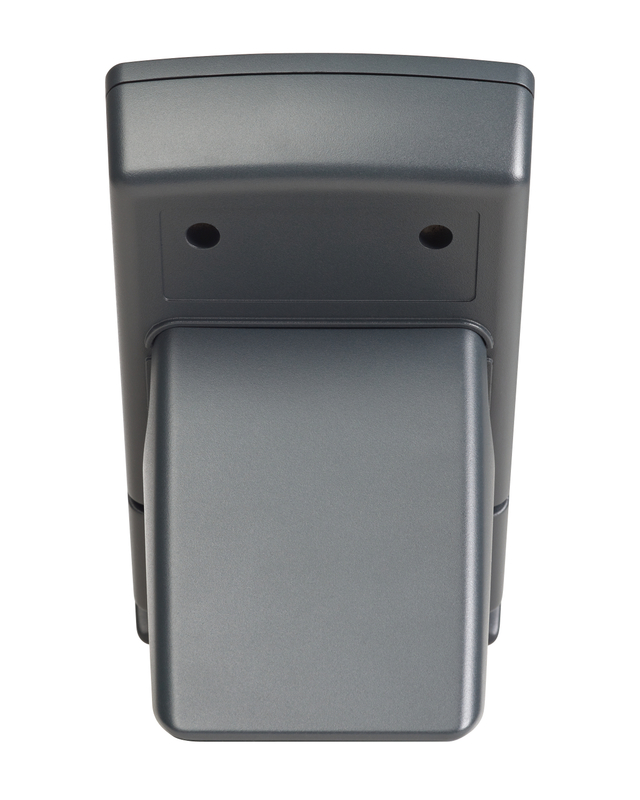 Installation and setup is just a matter of connecting the supplied bracket and cable to the attendant console, which uses the phone’s power supply; no additional power source is required. The Cisco SPA500S attendant console attaches to a SPA 500 Series IP Phone, offering 32 programmable speed-dial or direct station select (DSS) buttons, each illuminating the line’s status (idle, ringing, busy, or null) via the BLF. Incoming calls can be transferred to the proper location with the push of a button assigned to the extension. Based on the Session Initiation Protocol (SIP), the Cisco SPA 500S Module has been tested to ensure comprehensive interoperability with equipment from voice over IP (VoIP) infrastructure leaders, enabling service providers to offer competitive, feature-rich services to their customers. VoIPon - your Cisco SPA500S Expansion Module[SPA-500S] distributor, supplier, reseller! Get all your wifi at VoIPon! 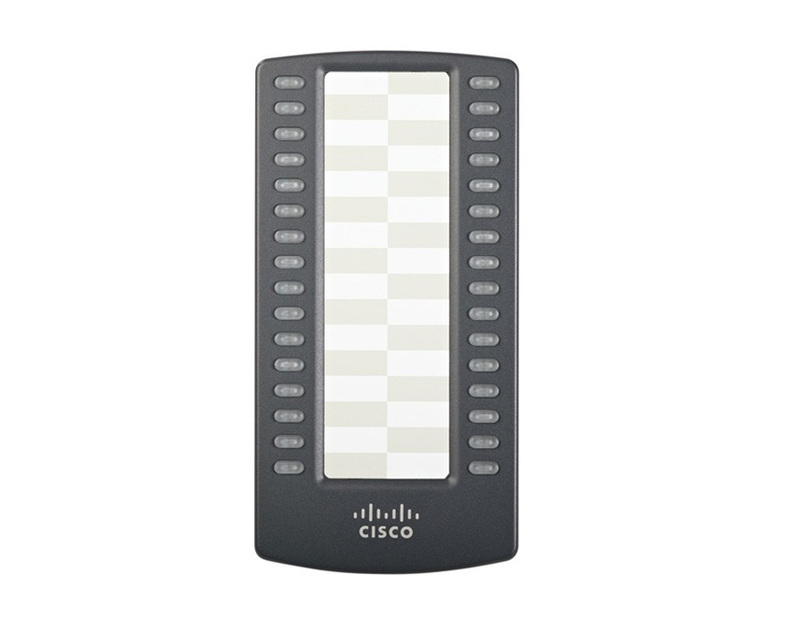 If you would like to be notified when the"Cisco SPA500S Expansion Module" is re-stocked, please enter your contact details and we will notify you instantly.